We all love a beautiful garden and if you happen to have just that, you will know the amount of effort that is needed to keep it that way. Mowing the lawn, pruning the trees and weeding the borders are all part and parcel of maintaining that pristine look, and it can be quite tiresome at the best of times. If you are struggling to maintain an equilibrium and the grounds look a little jaded, here are some tips to lighten the load. This can be achieved by regular pruning, and unless you are an expert, call in an arborist who can set the trend for young trees by correctly shaping them at an early age. If you are unsure how to do this, or simply don’t have the time, Beaver Tree Services are ready and willing to begin the pruning process. This will ensure your trees will be healthy and will give you the necessary shade in the garden. Tree removal is sometimes the only option, and if you have a stump in the centre of your lawn, this will increase the time it takes to cut the grass, not to mention the fact that is splits up your grassed area, and removing it would make a real difference. 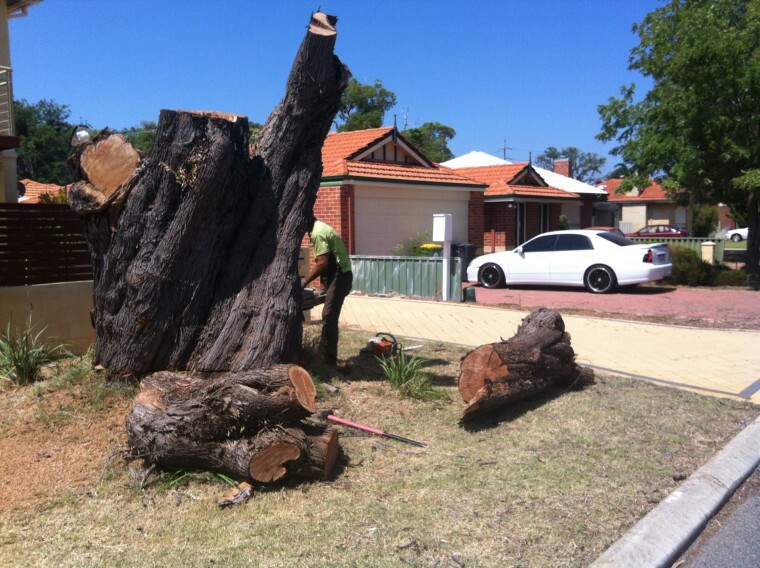 Up until a few years ago, stump removal would involve 2 or 3 strong workers with shovels and axes, and after a full day of graft, the stump and roots would be removed. High pressure water cleaners are both portable and simple to use, and the process can remove all dirt and grime from stone and cement surfaces. This is ideal for patios and pathways, and the clean surface will give your garden a fresh appearance, and will also remove slippery grime that builds up over time. You might not have green fingers, or your energies are better served by developing your business, and in this case it is better to source a reliable landscape gardener who can make regular visits and do the necessary work to keep the garden ship shape. This isn’t as expensive as you might think, and if you are prepared to take care of the daily sweeping, a weekly visit would be sufficient to keep things looking fresh. If you need any tree work done, Beaver Tree Services are an affordable solution, and with our many years of hands-on experience with all things trees, we can complete the work safely. 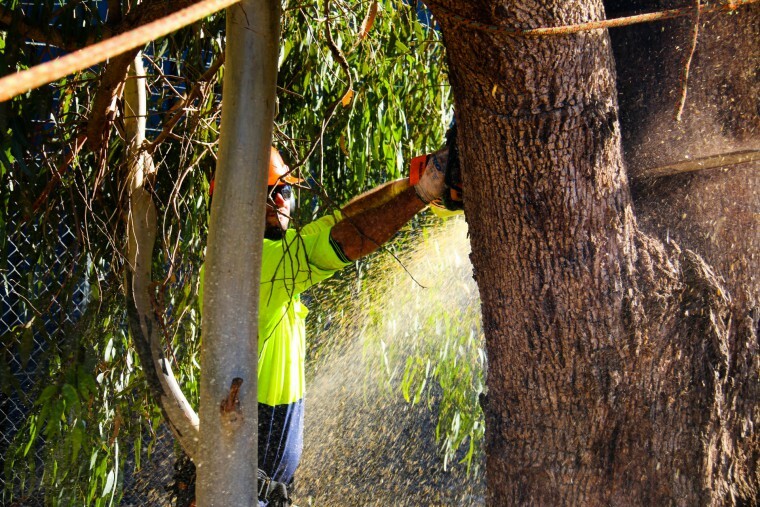 You might not require our services now, but if at any time in the future you require a tree removed, topped or pruned, give us a call, as we are always ready to oblige. If you are maintaining the garden yourself, the right tools are vital, and avoid cheap items, as they might look fine on the day you buy them, but more often than not, it is a short term solution. Pruning shears, a decent grass cutting machine, and a rake would be a start, and with a dry place to store your gardening equipment, you will always have the right tool at your disposal. Maintaining a garden can be a pleasure for some, while others find it a chore, and would prefer to have a local company keep things looking good.